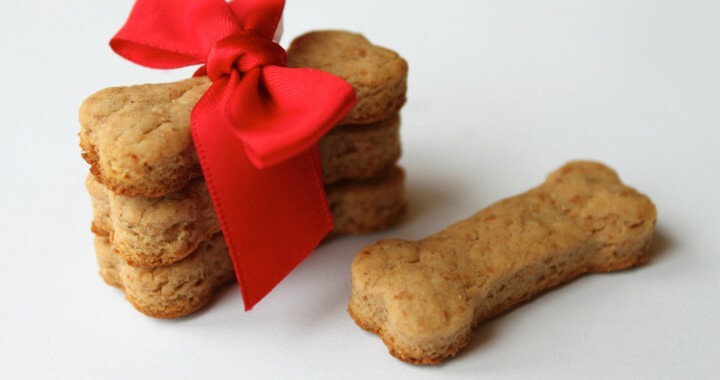 Why not spoil your four legged friend this Christmas Season with some Home Made Doggy Treats? Warm 1/2 cup water in the microwave and heat to boiling point. Add the cube and dissolve. Posted in Pets and tagged dog treats, herbs, mint, parsley.